“I Declare War” Biking Treasure Hunt, Saturday June 8, 5:30 p.m. Bringing the flag to the Belmont pool wrap party and be declared the winner! Ride off with this custom Fat Tire bike by New Belgium Brewing. Win it by creating a video on Vine that’s related to the Oak Cliff Film Festival and hashtag it with OCFF2013. The competition winner will be announced at the awards ceremony on the festival’s closing night. Deadline to enter: June 9, 4 p.m.
OK, deadline to enter is June 9, but when does the event happen? No date on the post, Kemo Sabe. Post fixed! Thank you! The ride is June 8. 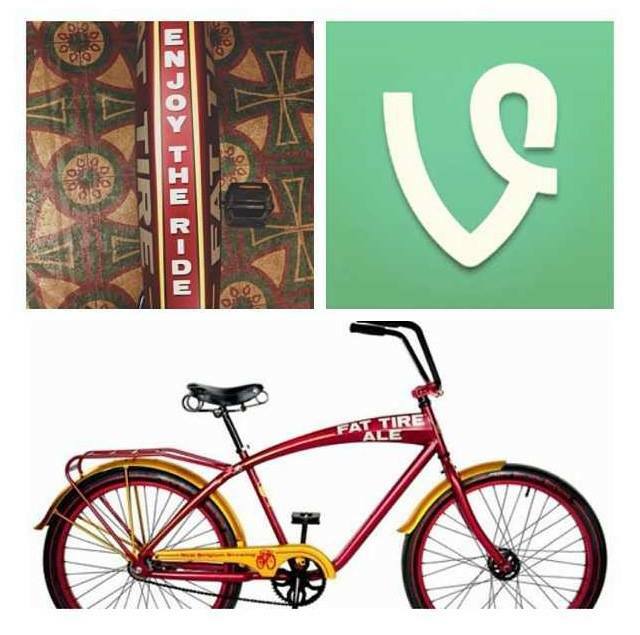 The deadline for the Vine competition to win the bike is June 9.